Sandra Jordan, BSN has researched and sold products as an internet marketer since 2005. You can find her on various sites under the name SandrasAcre. 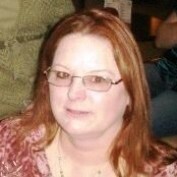 Sandra is committed to providing product reviews on Hubpages which are backed by honest feedback and research. Customer service is her priority, with positive and friendly interactions. On eBay, she has attained a top rated seller, powerseller, and top 5000 reviewer status. 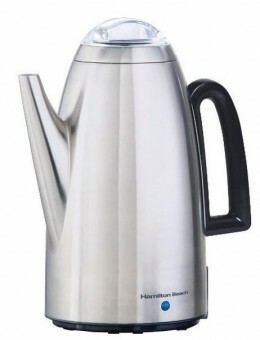 I recently purchased a Hamilton Beach Electric Stainless Steel Coffee Percolator. This is my product review of the 12-Cup 40614 model. Brews flavorful coffee fast, with no filters, uses less coffee.